Our energetic and welcoming Regional Representatives are all parent teachers with young families. They host coffee mornings in family friendly cafes and sites of cultural and historical interest, and present at workshops and events across the UK. They love their local areas and share CPD opportunities and school partnerships via Twitter and Facebook. Introduce yourself to them on Twitter, Facebook or when you see them at conferences and events, and enjoy the powerful network that they can provide! We are always keen to welcome new Regional Representatives into our team to help connect parent teachers across the UK. If you think this role might be of interest to you whilst you are on parental leave, or on a medium to long term basis, get in contact with us. Claire represents The MTPT Project in the South West by presenting at Teach Meets, conferences, organising meet ups and connecting members of The MTPT Project community in her region. She has a son, Cooper! Claire is currently Deputy of Inclusion at a Bristol School and an SLE for SEN and Inclusion. She qualified as a Primary teacher in 2008 and has taught across Key Stages in mainstream and special education. She has continued her love of learning with a Masters in Education, National Award for SEN Coordination and the Teaching Leaders Programme. She is passionate about inclusion and equality, and an advocate for #WomenEd. Charlotte represents The MTPT Project in the West Midlands connecting members of The MTPT Project, hosting coffee mornings and speaking on behalf of the project at various networking events. 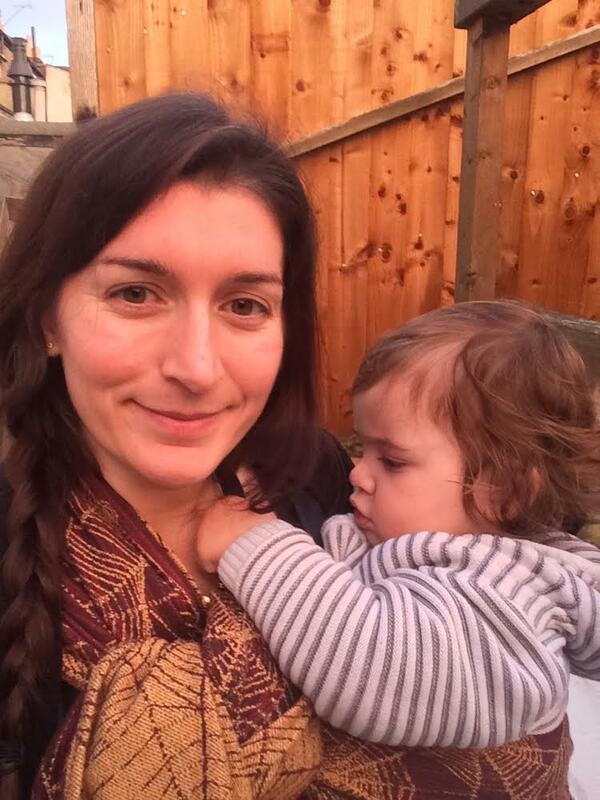 She also hosts our monthly #MTPTchat as she embraces her new role as Mummy to little boy, Jack. 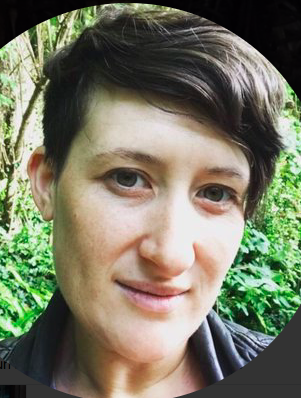 A Teach First ambassador, Charlotte is now the Leader of GCSE Literature and Media at a small state secondary on the outskirts of Birmingham having joined the teaching profession after completing her PhD in Social Engaged Art and Performance on/about Social Housing Estates. 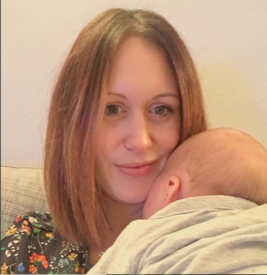 Sara represents the MTPT project in Manchester by organising meet ups and connecting members of The MTPT Project community, whilst enjoying time with her son, Rory. Sara is Head of English faculty and leads English, Drama, Media, RE and MFL. She qualified as a French and German teacher in 2008 and has since worked in three secondary and their link primary schools. She has also coordinated and delivered provision for NQTs and RQTs and is an AQA examiner. 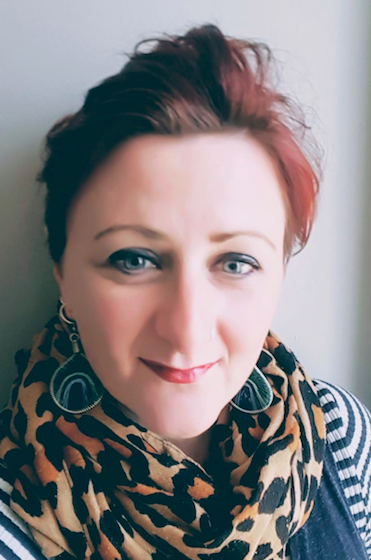 Sara has completed a Masters in Education at Manchester University and Middle Leaders accreditation, where she concentrated on increasing uptake of languages at KS4 and 5. Jenny represents The MTPT Project in Kent by organising meet ups and connecting members of The MTPT Project community in this region. She has a two and a half year old, Ted, who keeps her very entertained, and another baby boy on the way. She completed her teacher training through Teach First in London in 2009 and her MA in Education shortly afterwards. She has taught in both the private and state sector and taken on both pastoral and subject leadership roles. Jenny still teaches in South East London, but is now based in Kent. Catherine represents The MTPT Project in Blackpool, Fylde, Preston and Lancaster, partnering with local schools and hosting coffee mornings in the North West. She has two children: toddler Dylan and baby Seren. Catherine completed her teacher training in Lancaster in 2008 and taught at primary level in London for nine years, leading year groups and subject areas. She completed her NPQML with a focus on raising attainment in reading at the end of KS1 for pupil premium children. In 2016 after her first maternity leave, Catherine became an SLE for Humanities and Curriculum Development, and a Deputy Head of School. She returned to the North West in 2017, and has enjoyed working on improving parental engagement in her new school, and using continuous provision in KS1. Kat represents the MTPT Project in the East Midlands, connecting members of the MTPT Project, organising meet ups and speaking on behalf of the project at various networking events. Coordinator of Litdrive, a collaborative shared resource used by English teachers around the world, Kat also recently secured the role of More and Most Able Coordinator at her school upon returning to work. She has three sons: Noah, a self-sufficient, inquisitive and politically minded nine year old and Ted, currently in training for Baby that exists on least amount of sleep 2018 (undisputed 2017 champion) and Max, new small human, who arrived in 2018. 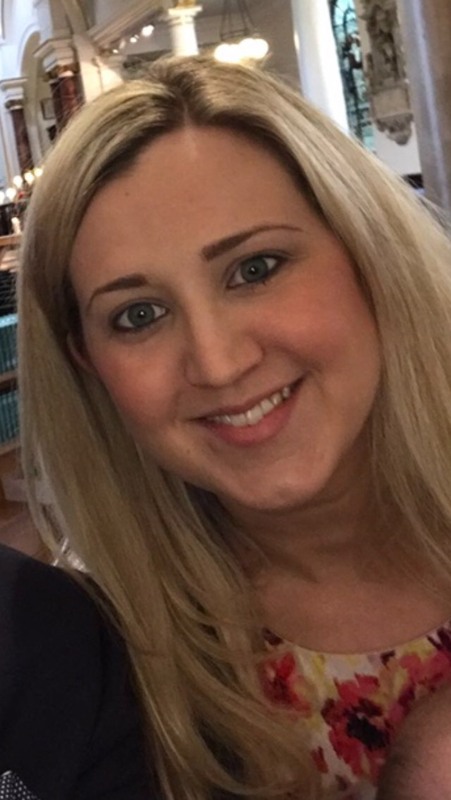 Ali trained as an English teacher at Portsmouth University in 2008, and since then has worked her way round most roles in an English Department – ALAN qualifications, Subject Leader and now Lead Practitioner. With a tendency to be hanging around ‘outside the box’ and a passion for improving teaching and learning through research, this was the role that sat best. Ali has two sons: soon to be three-year-old Finlay, for whom she is waiting for words to be invented to describe… in a good way, of course! And soon-to-be one year old Brodie, the keen observer who is eating her out of house and home already. Ali represents The MTPT Project in Hampshire, hosting coffee mornings and attending local conferences and networking events. Flo and Clare are co-Regional Representatives for Reading and Berkshire, jointly hosting coffee mornings and building community in this region. Clare has been teaching for 15 years, and is currently Head of English in a Berkshire boarding school. She holds an MEd and an MA, and is particularly interested in active approaches to embedding Literacy Across the Curriculum. 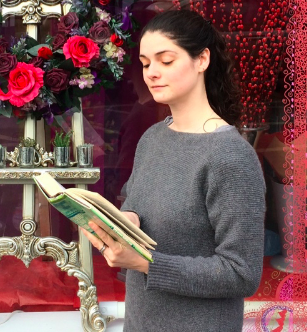 Her career has taken a surprising route in the last year, as she is having a YA novel published – a project which started off as a creative writing strategy for encouraging students’ writing at GCSE (it worked!). 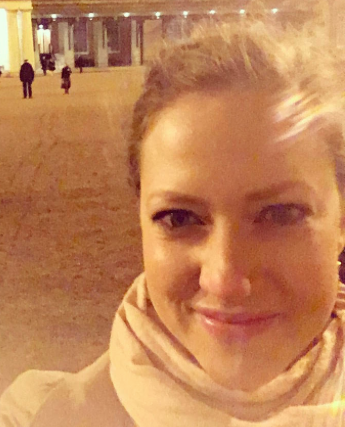 Clare is currently on maternity leave with her third child. 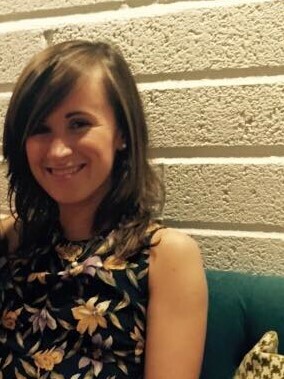 Flo has been teaching for 5 years and is currently an English Key Stage 4 Coordinator in a school in Berkshire. She is also a PGCE and NQT mentor, and was a Head of House before going on maternity leave. She is deeply interested in developing teaching and learning, and loves creative writing. She is currently on maternity leave with her first child and has begun her MTPT Project Accreditation whilst getting some long overdue reading done during her baby’s nap time! Emma represents The MTPT Project in London, hosting coffee mornings in both central and suburban locations. After training through Teach First in Watford, she taught in the British International School, Vietnam, for two years before returning to the UK. She now works in South London as an English Teacher and Lead Practitioner with responsibility for Beginner Teachers. She has two children, Hugo and Lucie, who regularly accompany her to networking and CPD events around London.